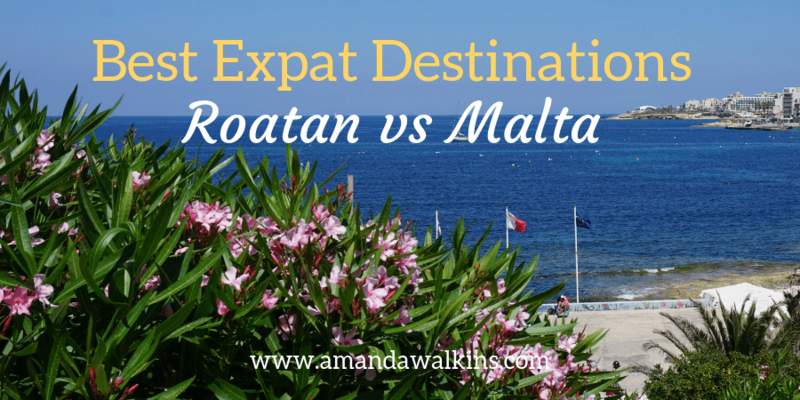 Best expat destinations is a common term I see floating around online all the time. I’ll be honest from the onset here: there is no way I could say any place on Earth is the best! That’s because your opinion will undoubtedly differ from mine. And that’s what makes moving to new places and traveling such an important part of life. I posted this piece on Women Who Live on Rocks last year, and it recently popped up again to make me smile. 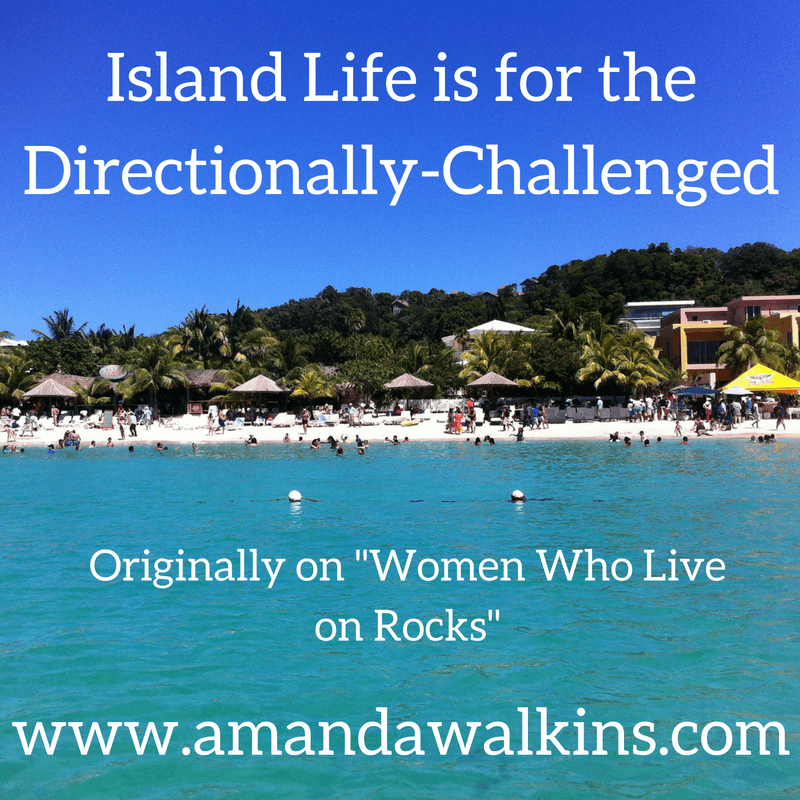 Island life is full of quirks, giving road directions is merely one tiny example of the fun you can have trying to make sense of living on a small rock in the sea. 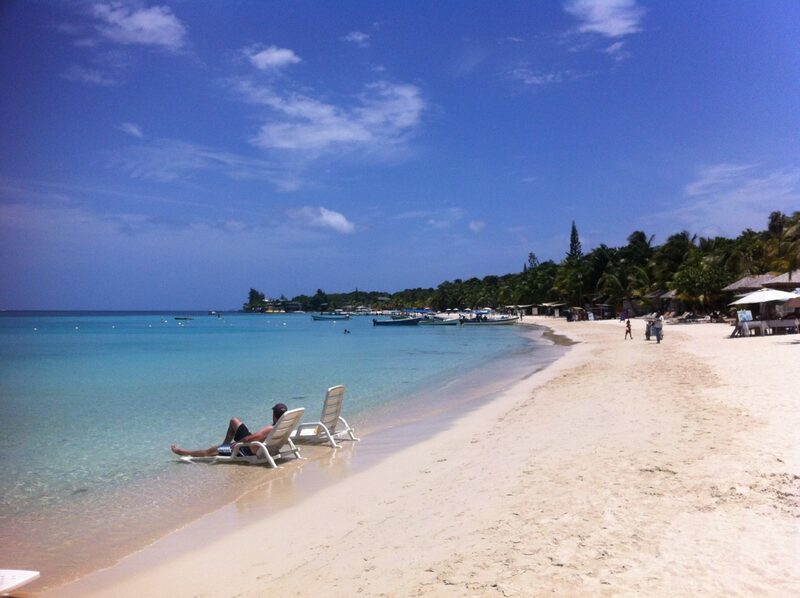 If you are traveling to Roatan, you have countless options to choose from for accommodations. If you like the beachfront hotel or resort idea, check out this article for my recommendations. 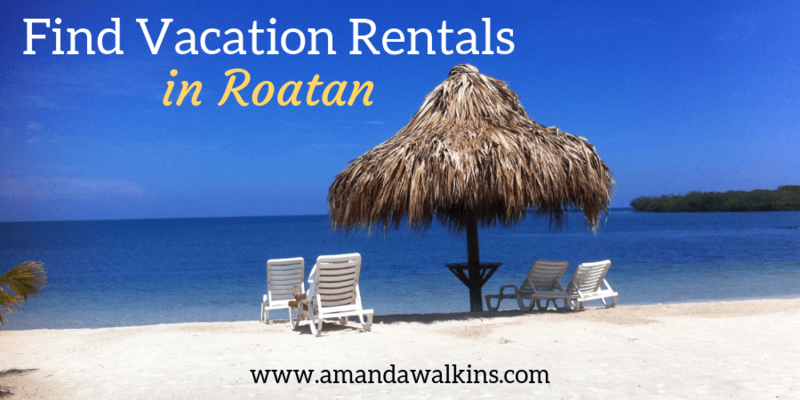 But if you prefer the idea of a vacation home with a full kitchen where you can cook some of your meals and probably save some money, here’s how to find vacation rentals in Roatan. Roatan residents are incredibly community-oriented, ensuring that new transplants to the island are welcomed and that neighbors are supported for the greater good. You can see from the number of posts I’ve done on fundraising events and community gatherings that this isn’t a one-off annual charity event kind of place. 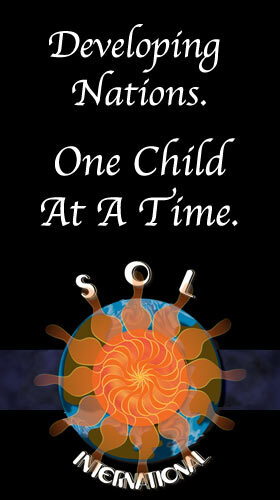 Roatan is filled with people doing good all year long. I am a huge proponent of supporting local businesses, especially when I travel. It may be harder and harder to avoid the international chain stores and eateries altogether, but we always have the choice to not buy from them. Buy from local artisans, eat at locally-owned restaurants, and support the community you’re visiting. These local operations are what makes a place unique. I get lots of questions about West End vs. West Bay…where to stay, what’s available, what are the costs, etc. To help answer some of those questions, I wrote this quick guide highlighting the key similarities and differences between the two popular areas. 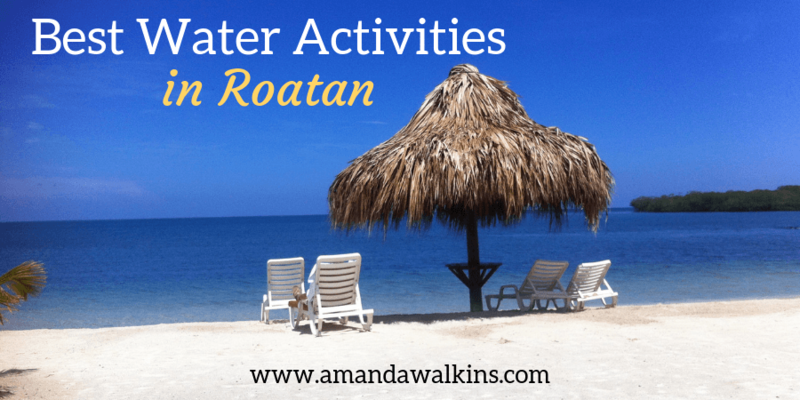 Whether you’re visiting Roatan on a quick cruise ship stop for a day, or coming for a week or more, there is no denying that water activities are the number one option for fun in Roatan. After all: this is an island! Island life revolves around the sea, so jump in and join the fun. Win a Week Stay in Roatan! 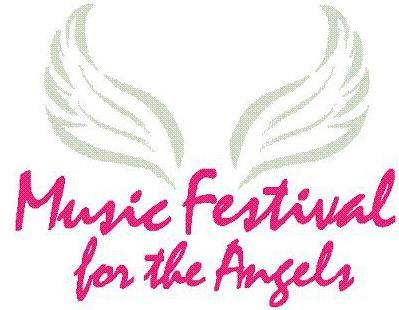 As we like to do in Roatan, it’s time for another fundraising event! But this one comes with a whopper of a benefit to you if you win: a week stay in Roatan at one of three different vacation rental properties! Just imagine: you win this raffle and get to take a week off during the worst of the winter to head to paradise and spend your days on the beach instead. Sounds fabulous, doesn’t it?